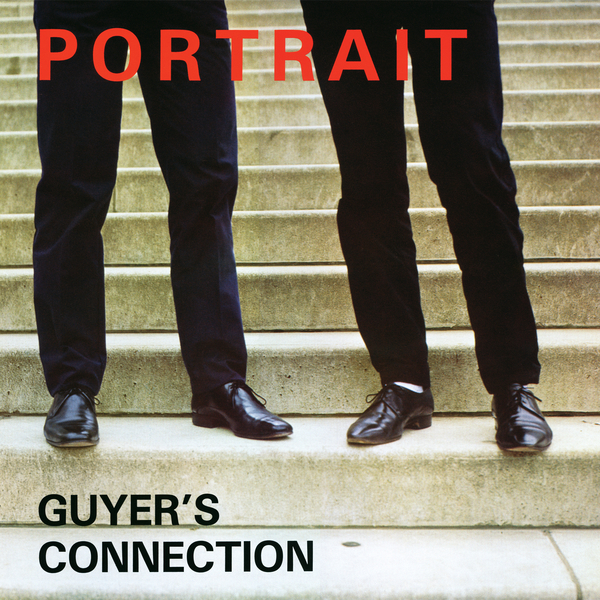 **Includes some killer electro protoypes for fans of Japanese Electronics etc** "Minimal Wave is proud to present a reissue of the seminal first album from Swiss Wavers, Guyer's Connection. Tibor Csébits and Philippe Alioth formed Guyer’‘s Connection in Basel, Switzerland when they were only 14 and 15 years old. At the time they were in a new wave rock band called “Kurtzschluss” which they decided to break from in order to make purely electronic music. They began with two synthesizers, a drum machine, a 4-track tape recorder and a multitude of ideas. They channeled their unique and humorous vision into their first album, entitled Portrait which they produced themselves and self-released in 1983. Over the years, the album became a highly sought after minimal synth cult classic. It stands alone as one of the strongest examples of Swiss Minimal Wave, and probably the only one that is in Baseldytsch."